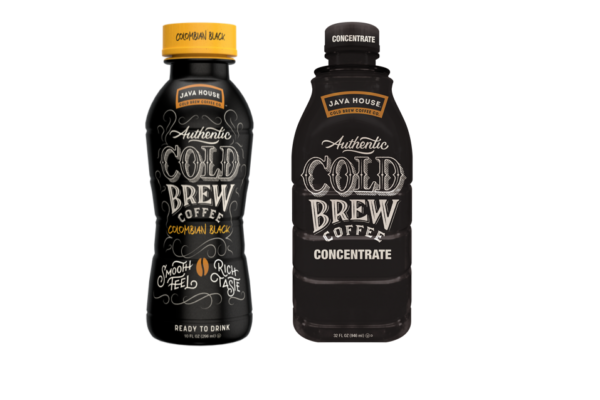 Java House Authentic Cold Brew Coffee makes it easy and affordable for foodservice operators to serve the smooth taste of authentic cold brew coffee to their customers with its 4:1 concentrate blend. 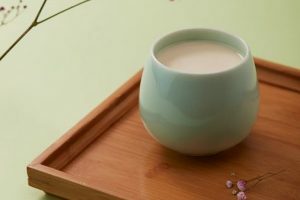 The popular beverage also comes in convenient ready-to-drink options. Even with wide distribution, Java House remains committed to delivering authentic small batch quality throughout its range of cold brew products. That means knowing where the beans come from and starting with two simple ingredients: air-roasted ground 100% Arabica coffee beans and water. This attention to detail translates to bold flavour, less acidity and unique flavour notes naturally released from the beans such as walnut, cocoa and molasses. 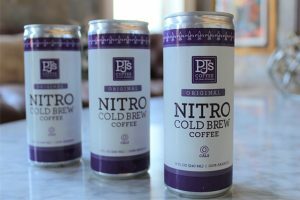 “With our authentic cold brew concentrate, we’re making it easy for foodservice operators and restaurants around the country to serve high quality cold brew with a smooth feel and consistent rich taste to their customers at an affordable price,” said Ted Gelov, chairman and CEO at Heartland Food Products Group. Java House Authentic Cold Brew Coffee is currently available in concentrate, ready-to-drink and private label varieties. 32 fl oz, which makes 160 fl oz of cold brew per bottle (approximately 20 – 16 oz servings with ice). The 10-fl oz RTD bottles include four varieties at a MSRP of USD $1.99. Flavours include: Colombian Black, Cold Brew Frappe, Vanilla Cold Brew Frappe and Mocha Cold Brew Frappe. 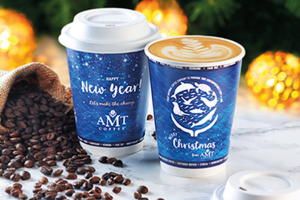 Heartland Food Products Group is a leading manufacturer of low-calorie sweetener products, creamers, beverage concentrates, coffee, and nutritional drinks. Heartland acquired The SPLENDA Brand in 2015. For more information on JAVA HOUSE Cold Brew or Heartland, visit: www.heartlandfpg.com.